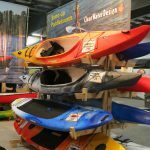 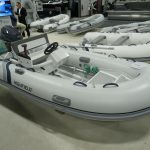 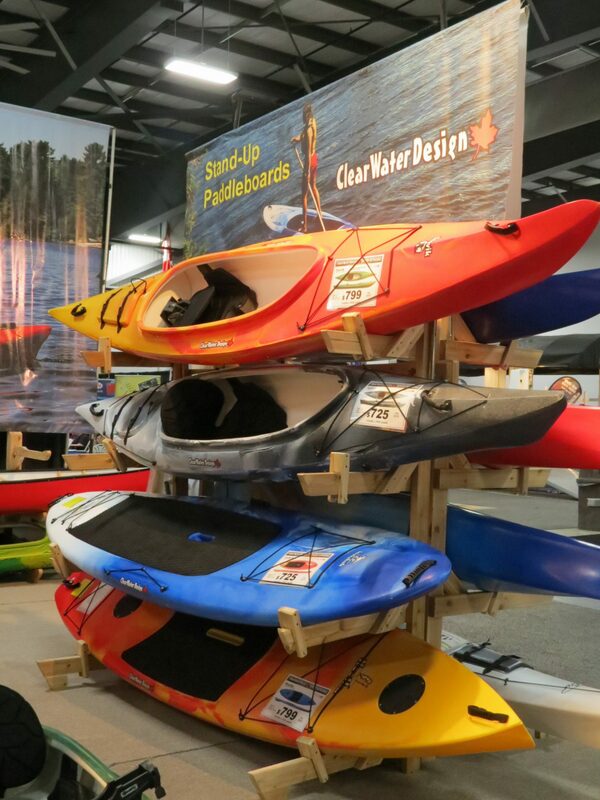 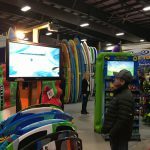 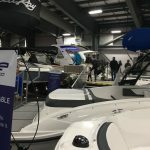 With an unrivalled selection ranging from powerboats, fishing boats and cruisers, to pontoons, canoes and kayaks, the Ottawa Boat Show is the largest boat show in the Ottawa/Rideau Region. 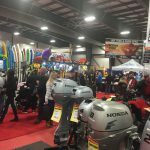 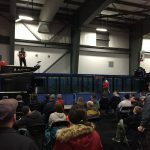 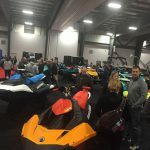 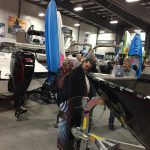 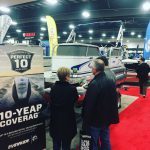 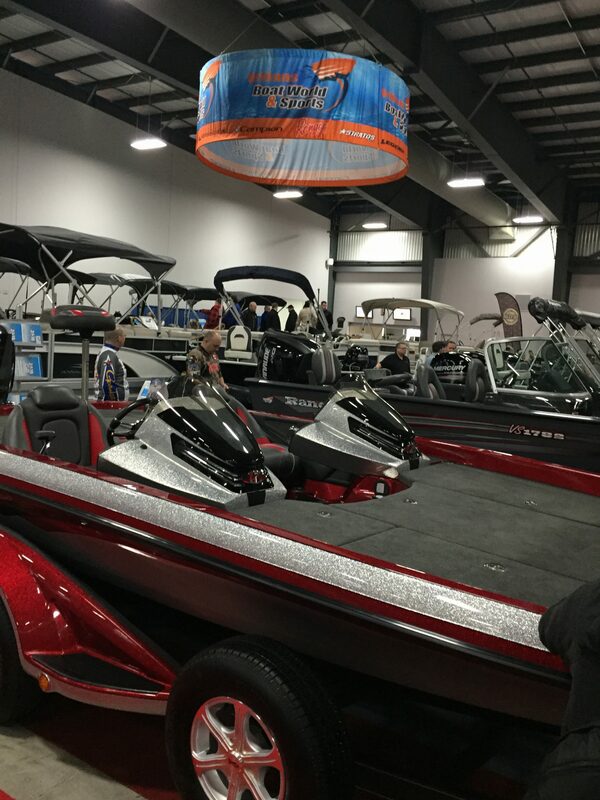 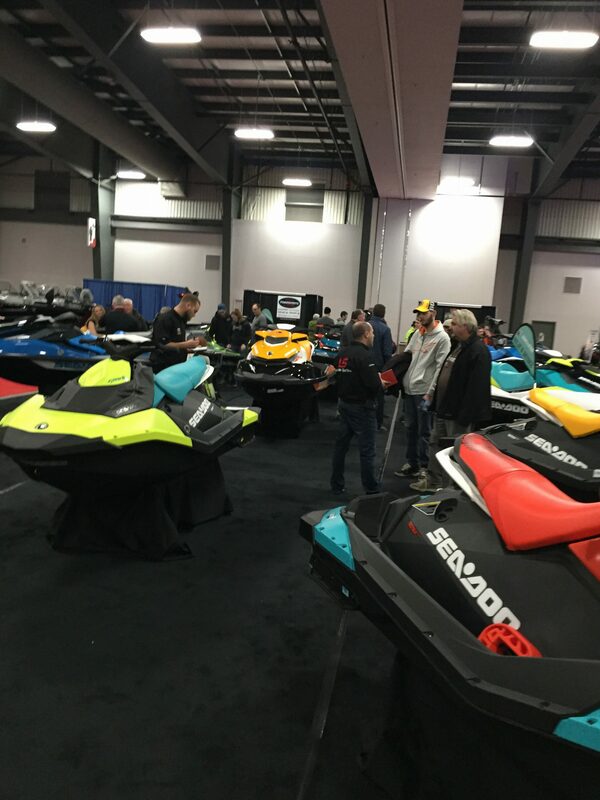 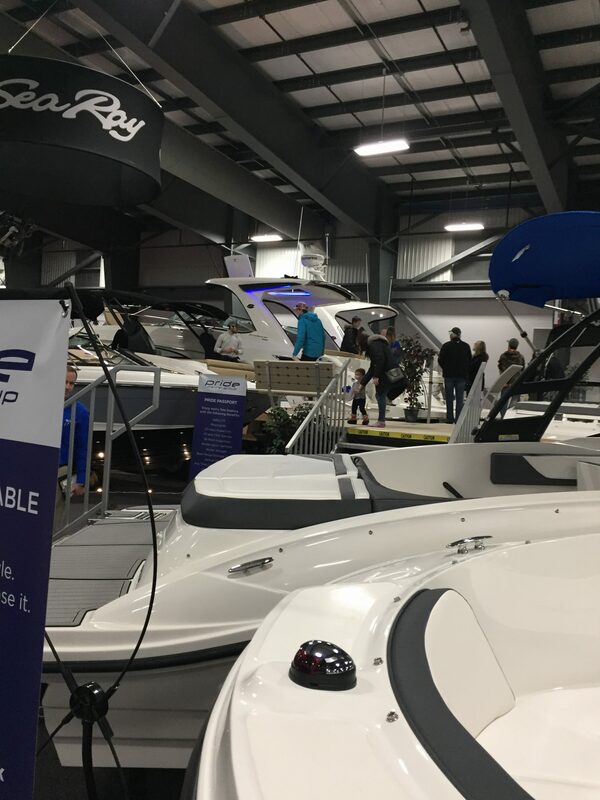 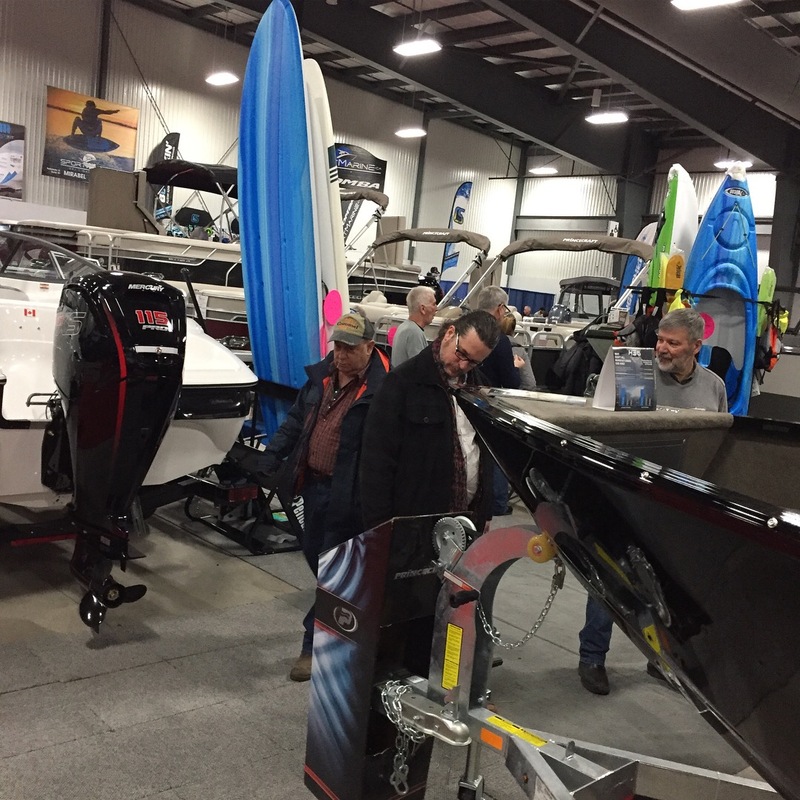 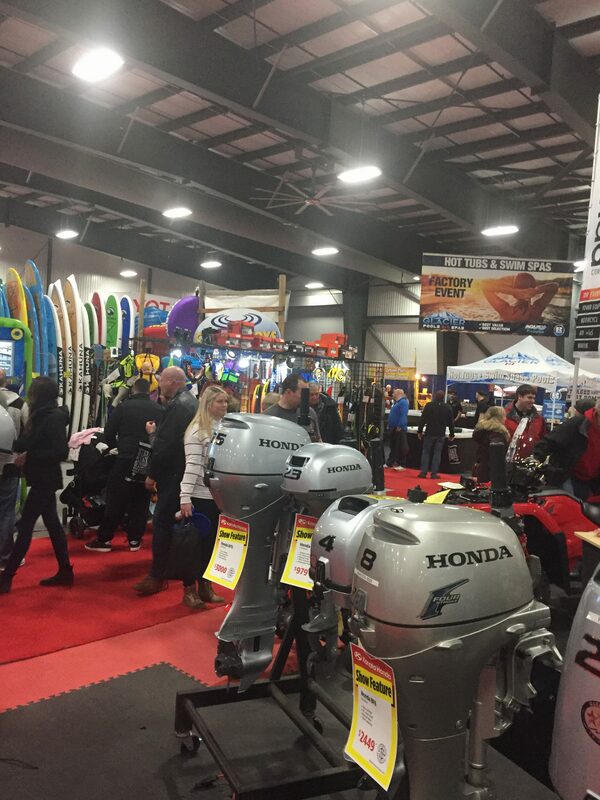 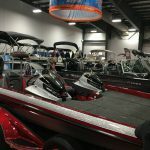 Ottawa, ON – The Ottawa Boat Show swept into the EY Centre for its 44th edition this past weekend, with over 300 models on display and everything needed to prepare for the boating season ahead. 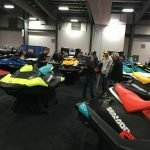 Recreational boaters from across the region were there for an impressive display of the latest watercraft options on the market. 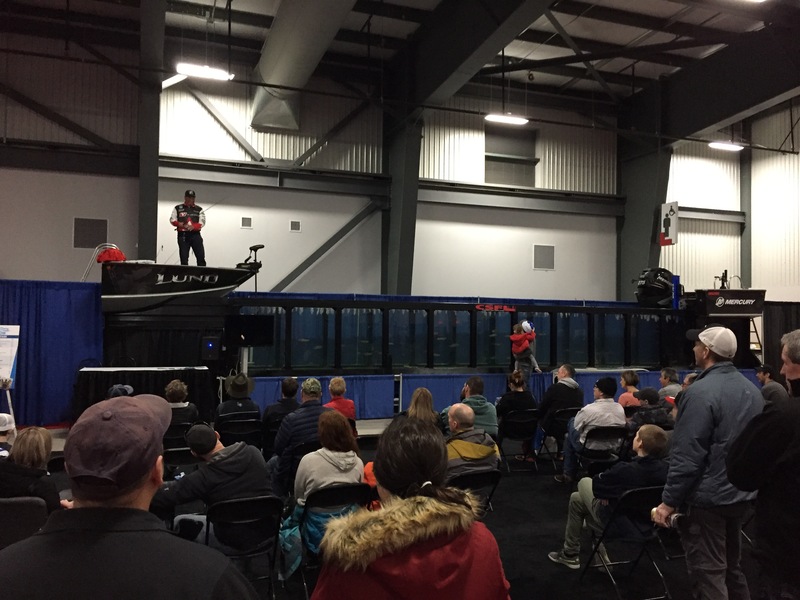 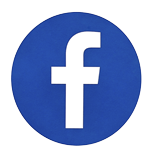 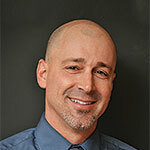 Attendance was higher than average with over 9,000 attendees over the course of four days. 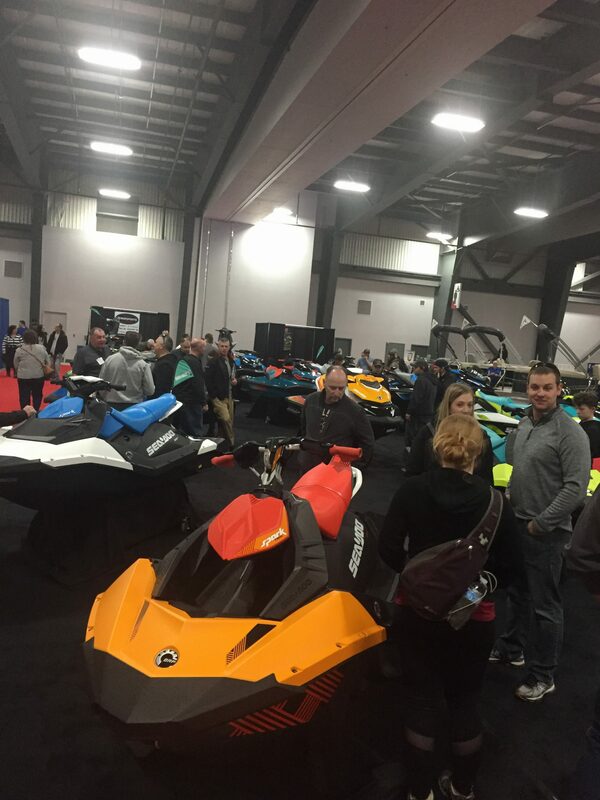 More than 20 of the region’s top dealers were in attendance and reported strong sales at the show. 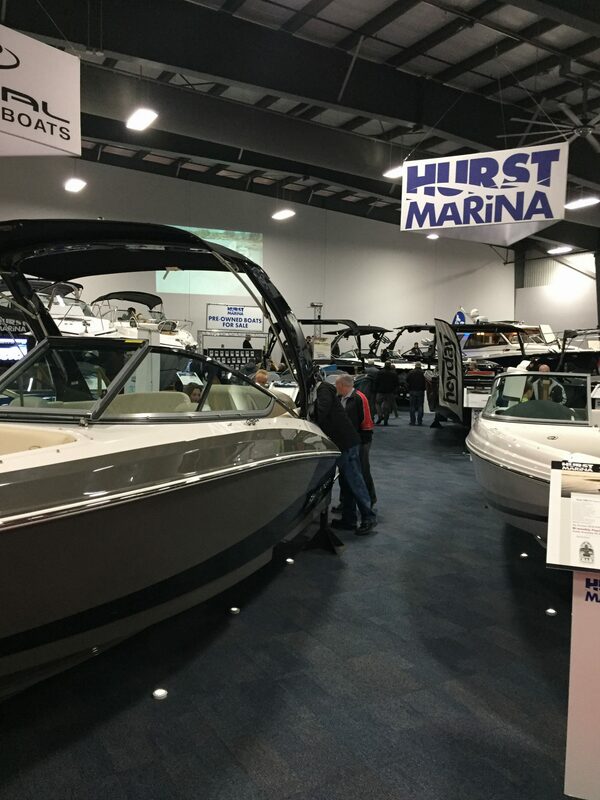 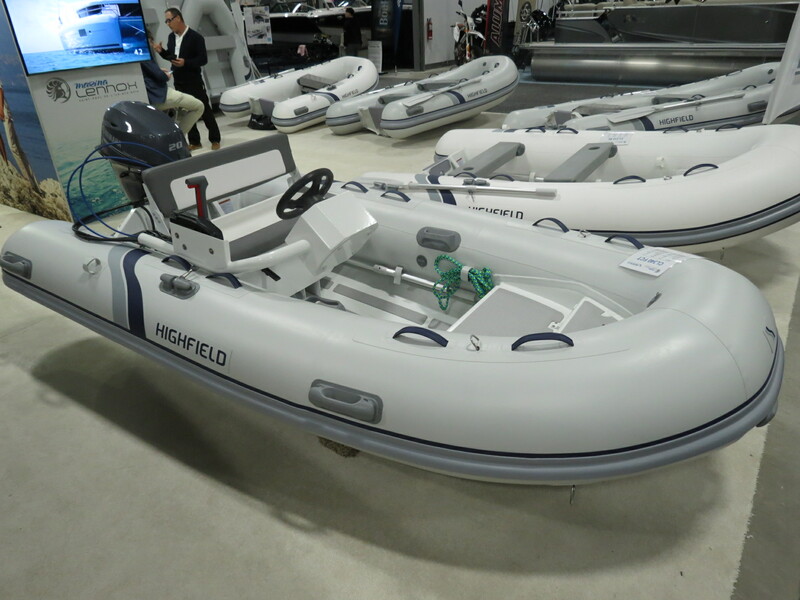 With top brands and a vast array of gear and services all under one roof, there was something to offer for every type of boating enthusiast. 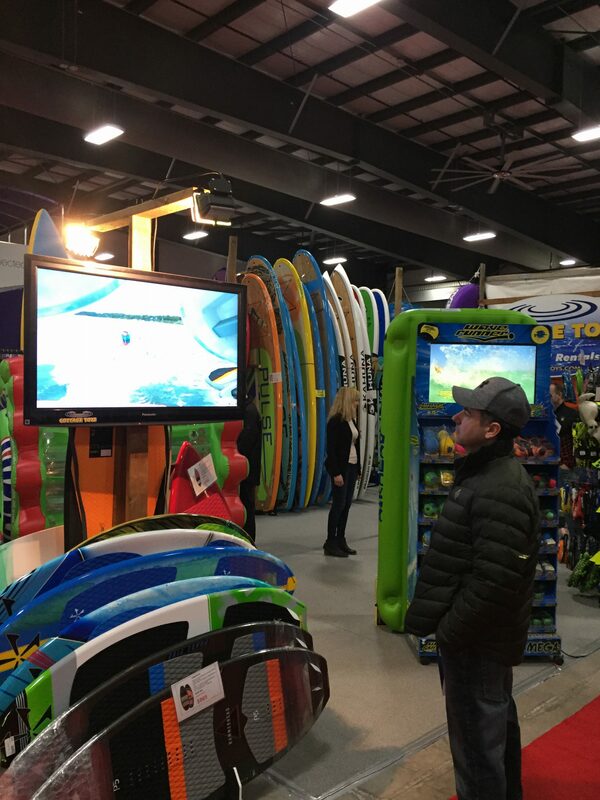 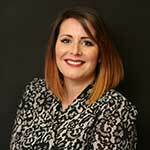 Congratulations to the show’s door prize winner, Brittanie Kohls, who took home a towable tube sponsored by At the Lake (ATL) Distributing. 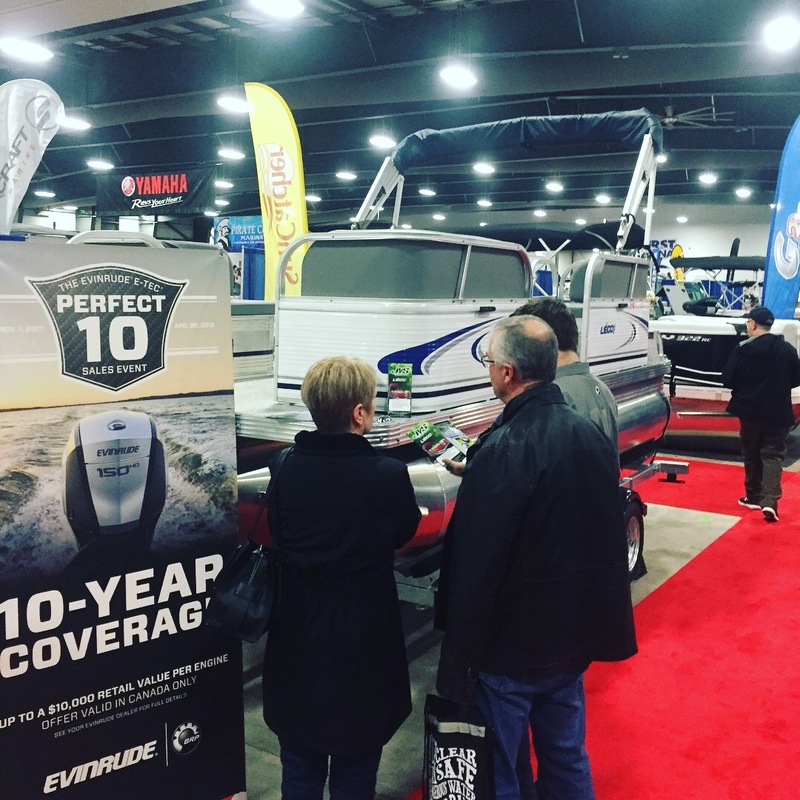 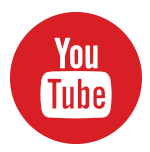 The Ottawa Boat Show is produced by Master Promotions Ltd., Canada’s largest independent trade and consumer event management company. 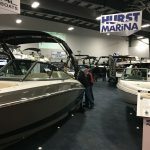 The show will be back in 2020 – stay tuned for details!